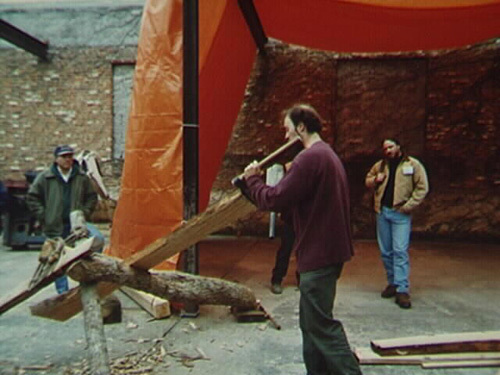 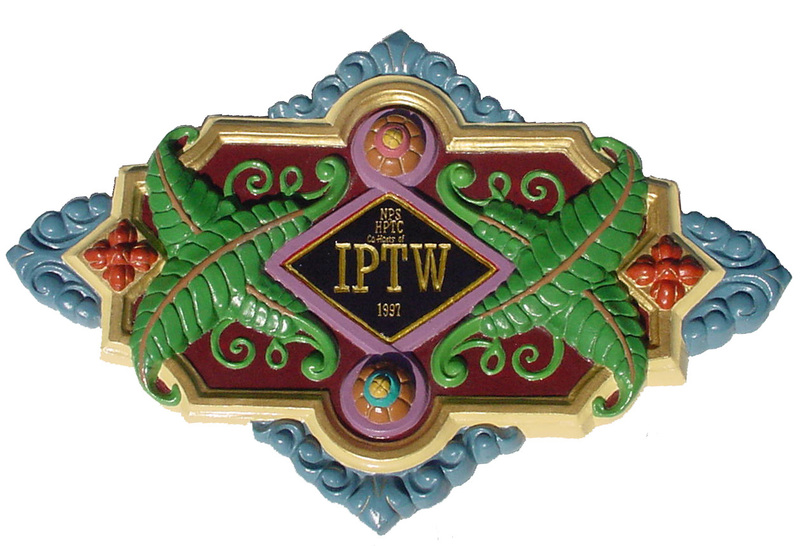 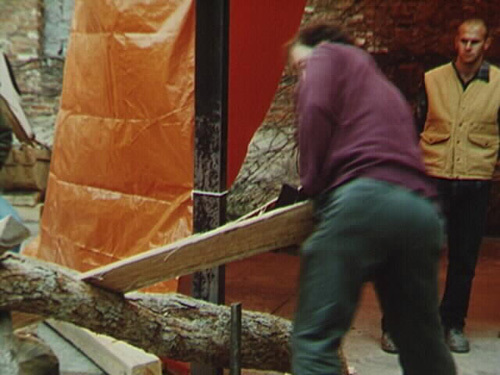 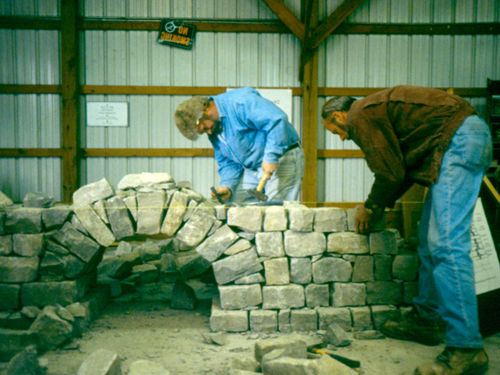 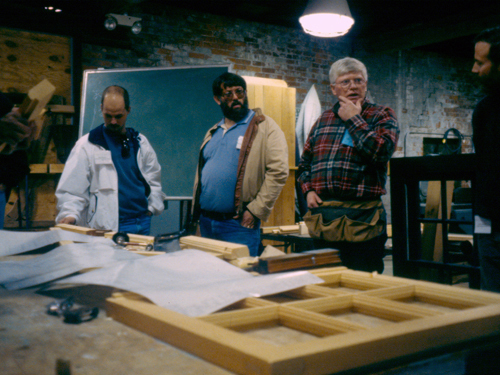 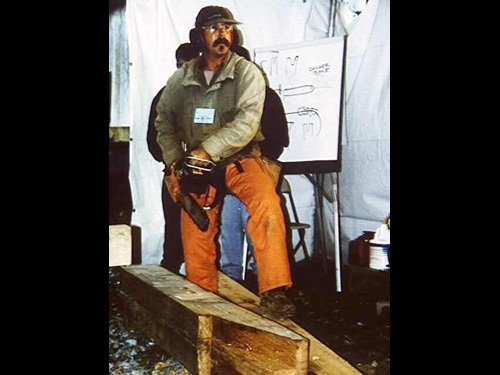 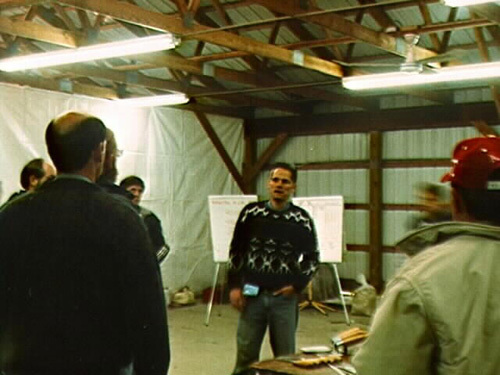 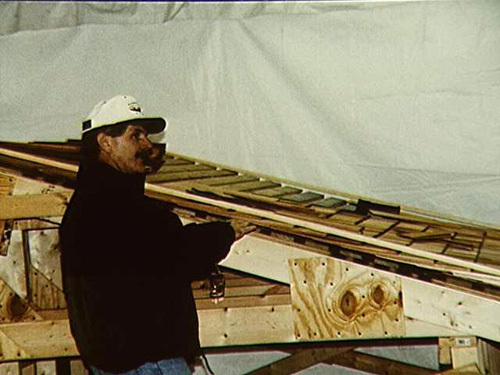 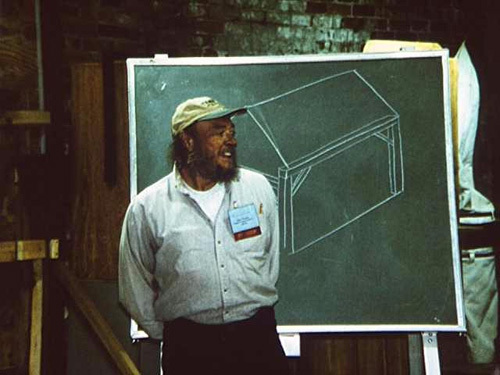 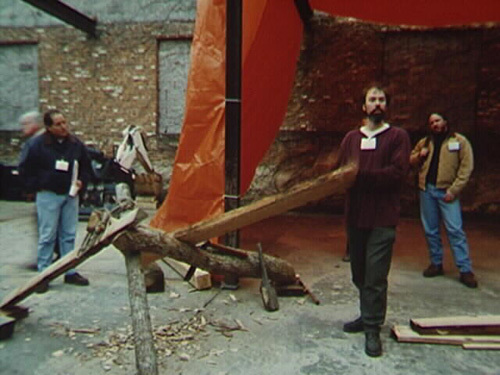 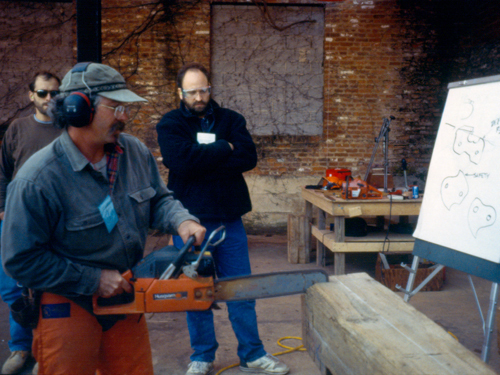 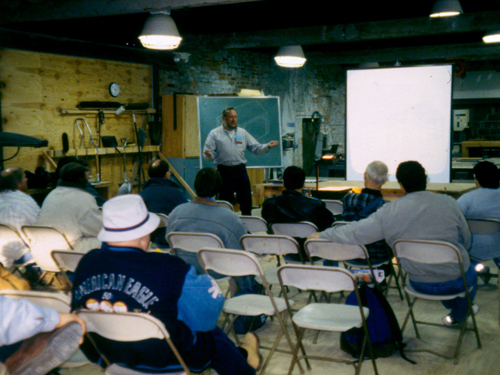 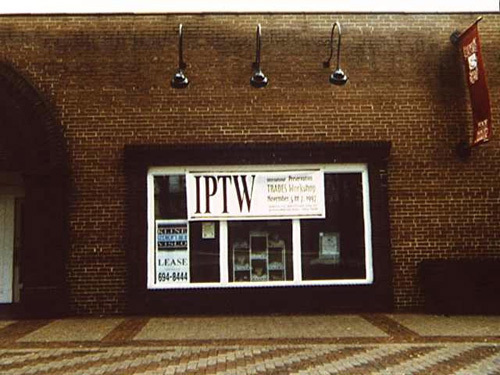 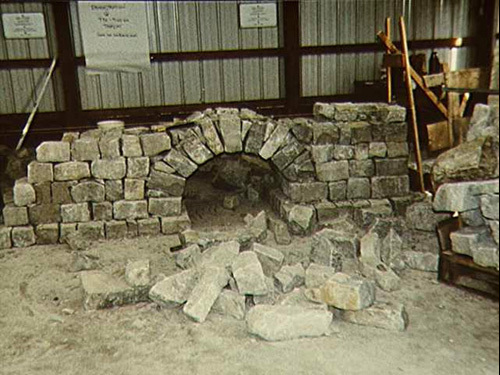 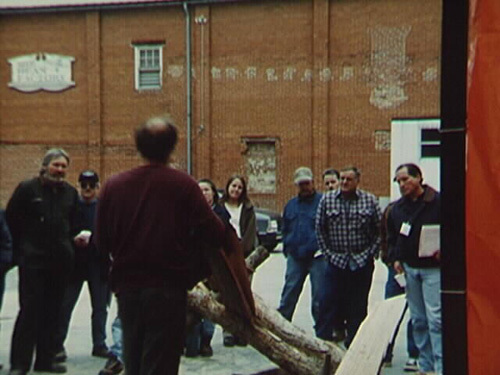 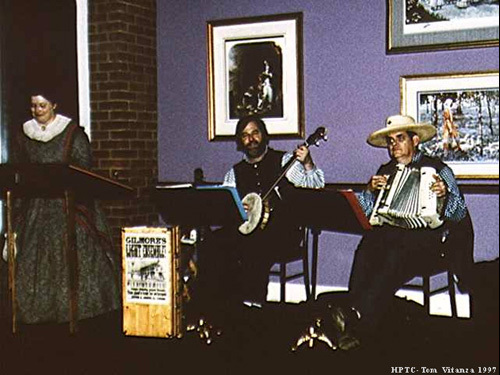 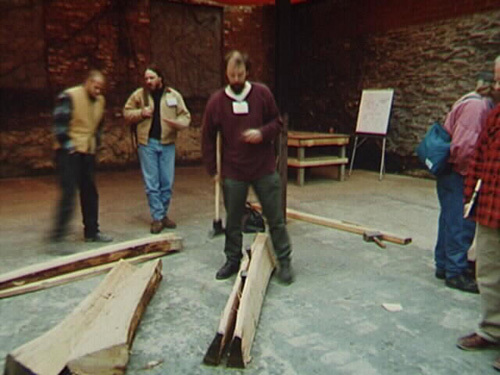 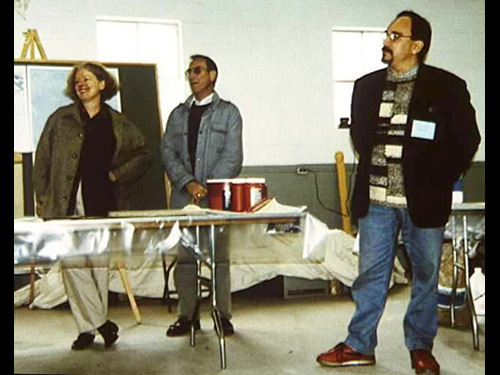 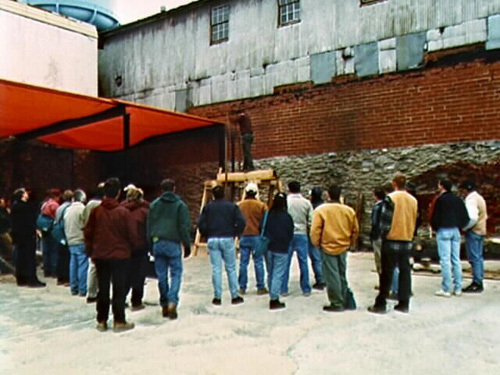 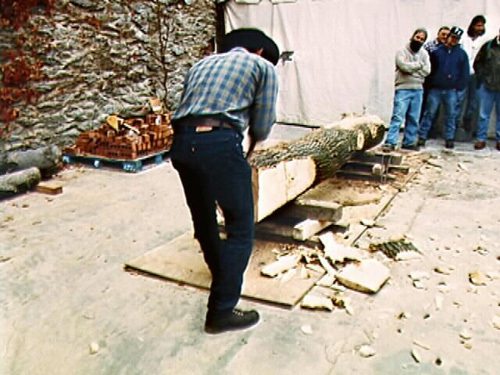 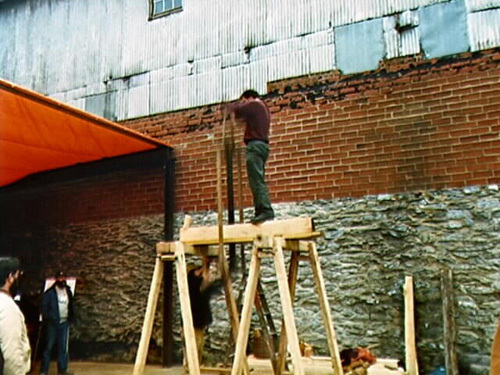 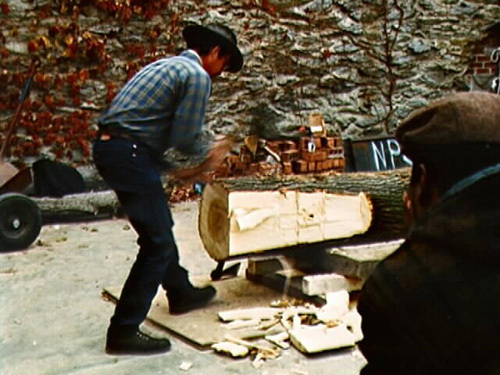 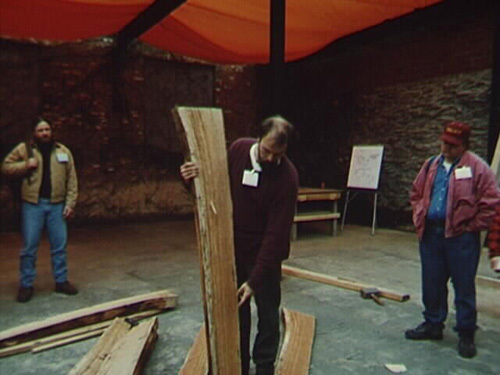 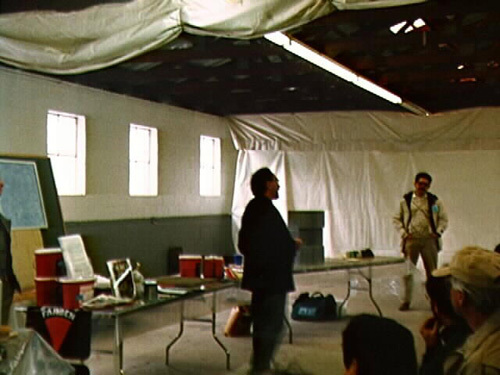 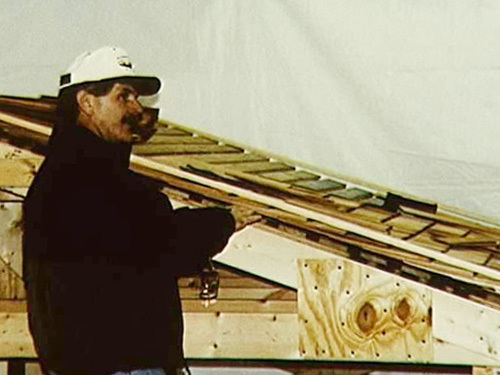 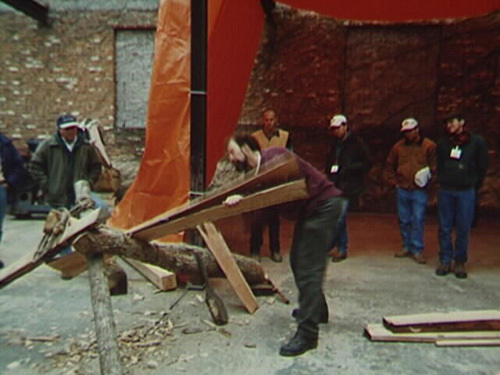 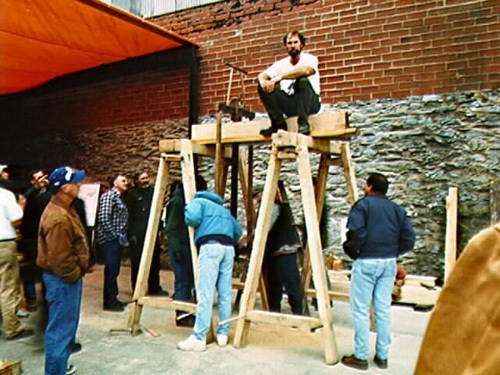 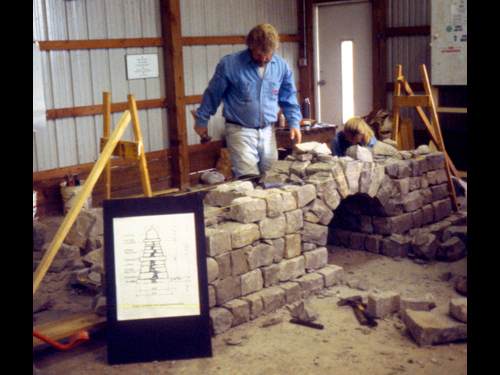 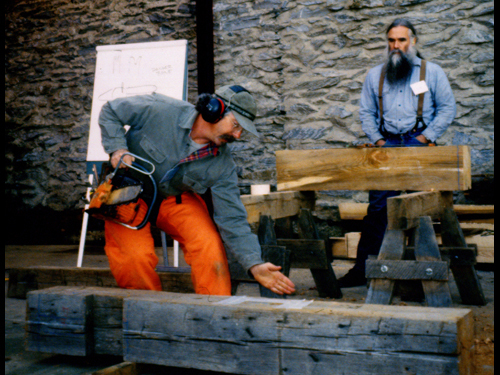 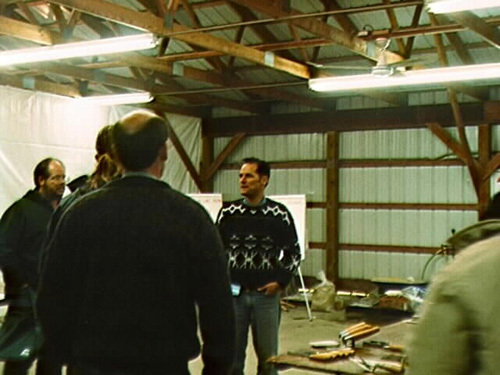 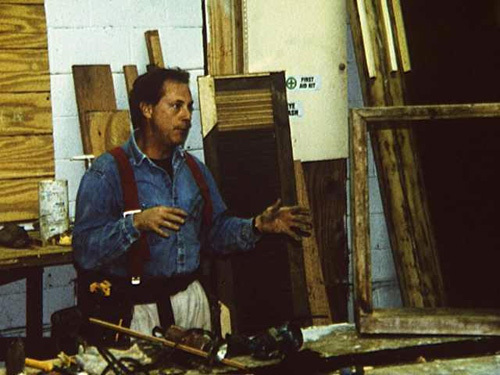 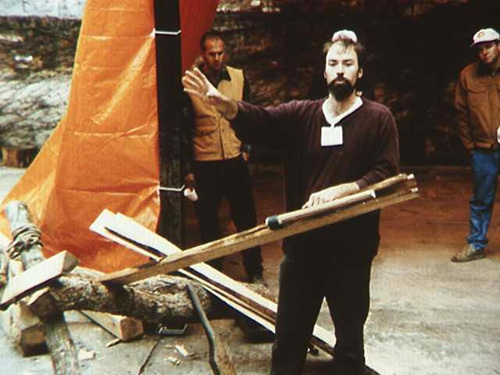 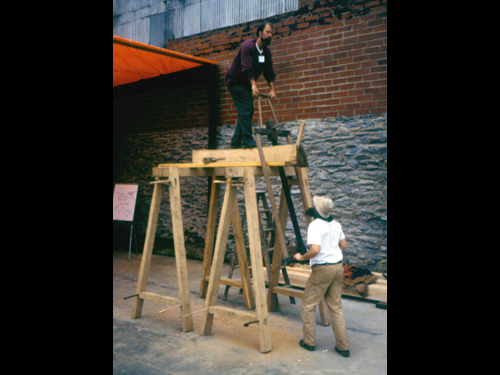 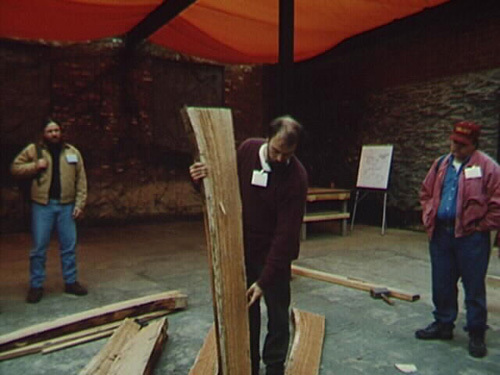 The Historic Preservation Training Center of the National Park Service sponsored the first International Preservation Trades Workshop (IPTW) in 1997 in Frederick, MD in partnership with PTN. 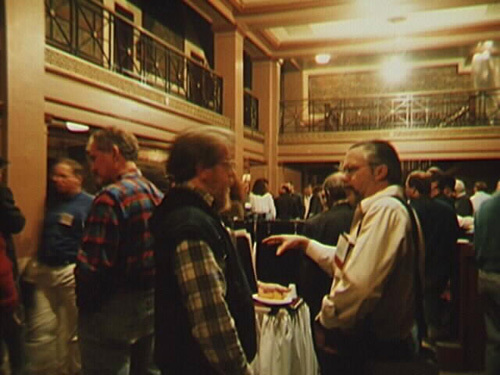 As the first event of this kind, attendance exceeded all expectations, and had to be limited to 375 people. 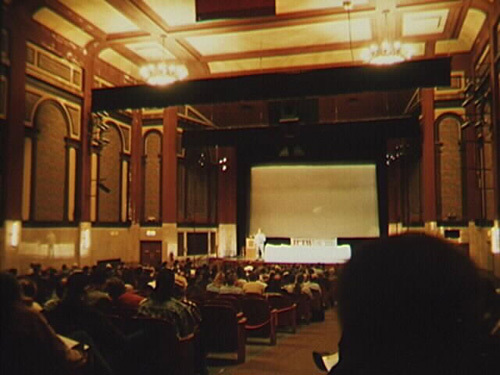 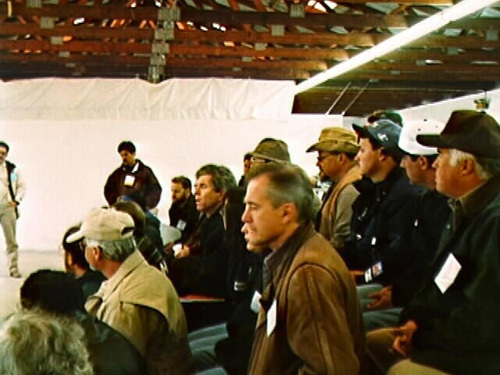 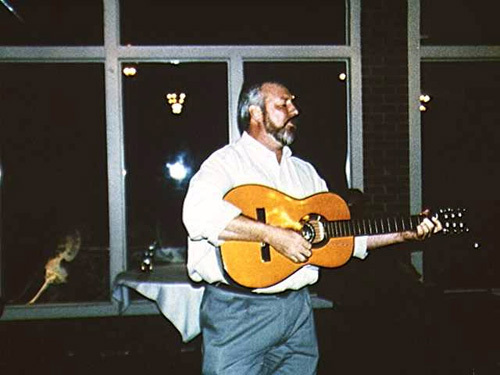 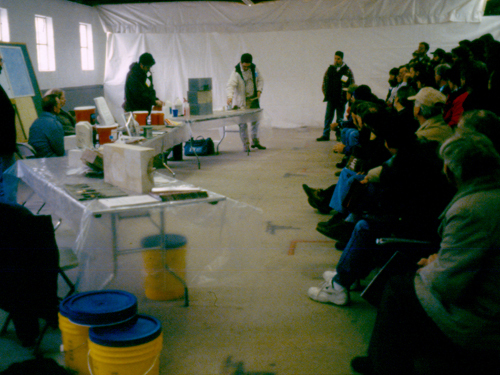 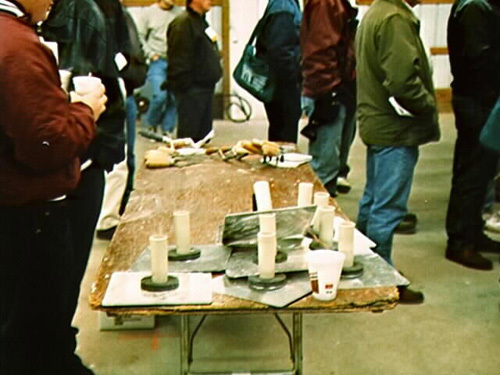 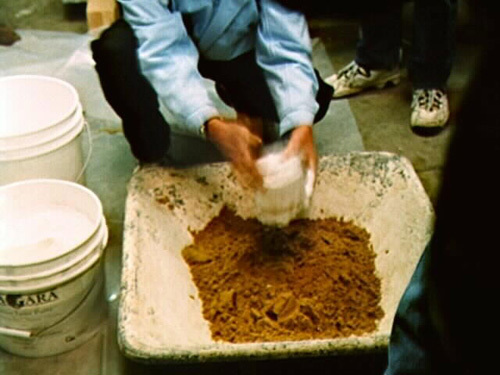 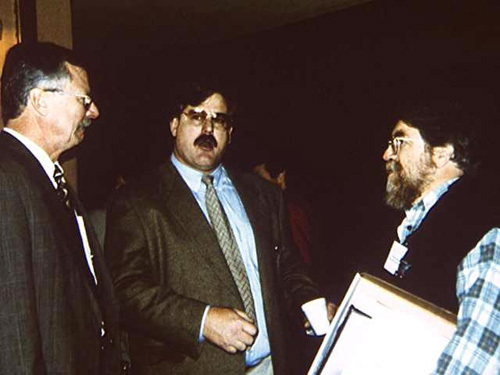 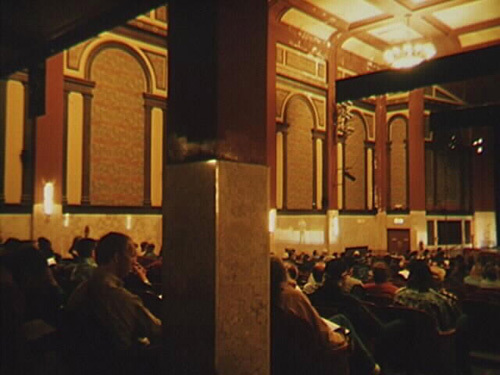 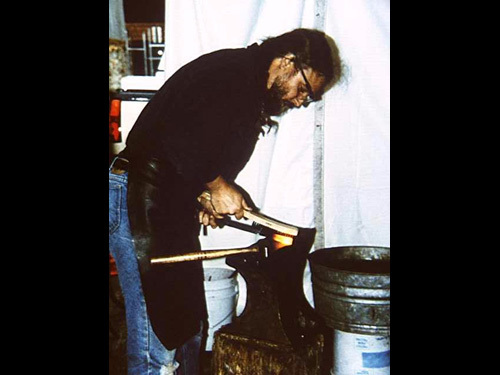 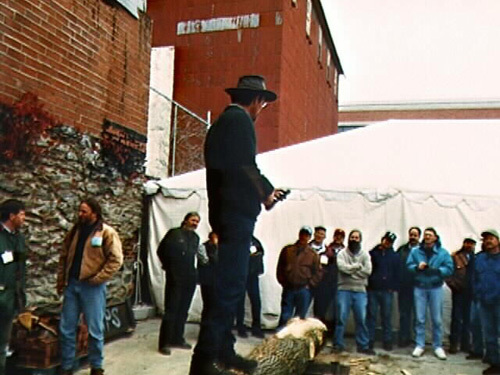 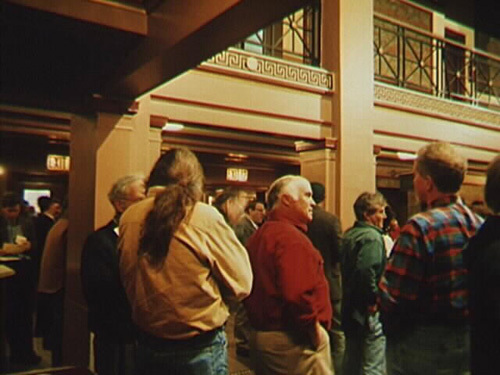 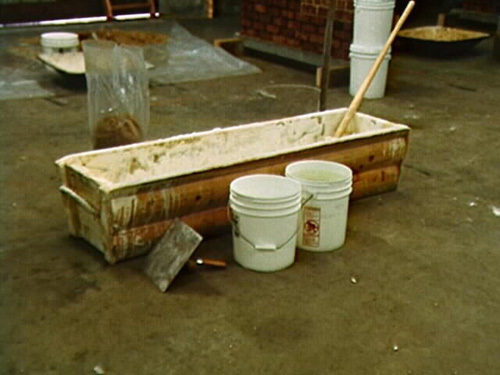 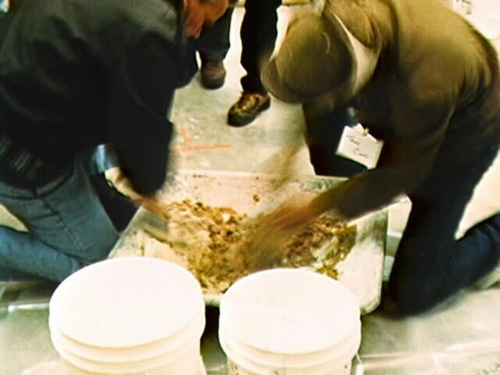 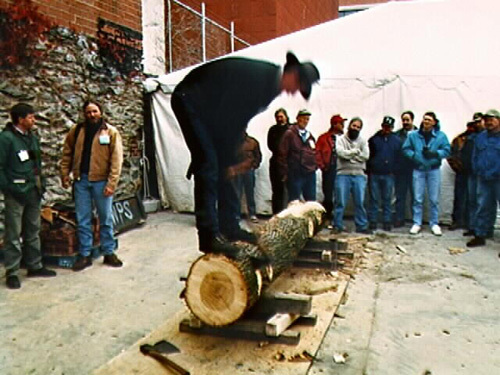 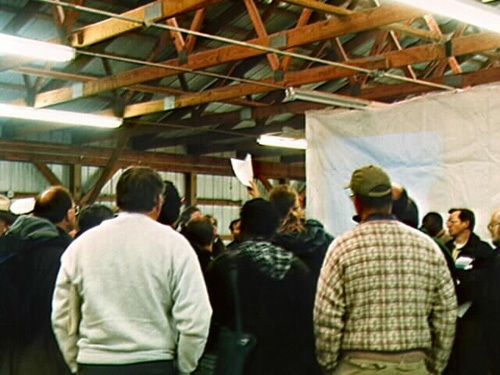 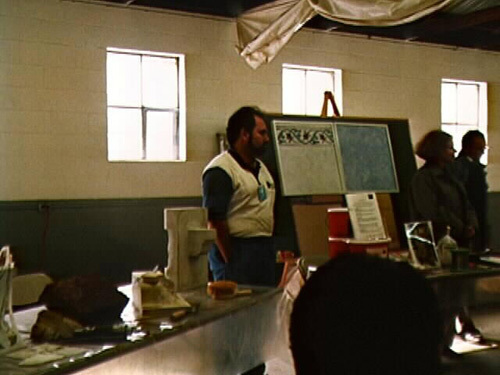 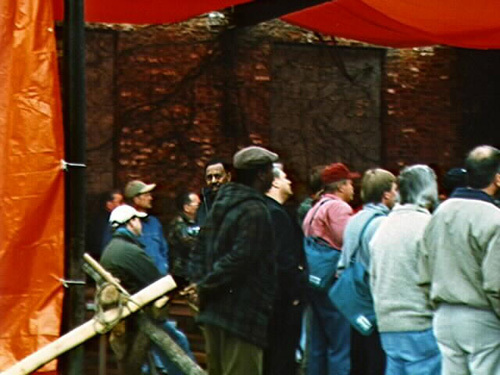 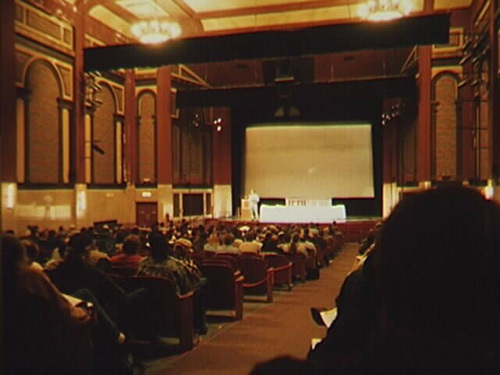 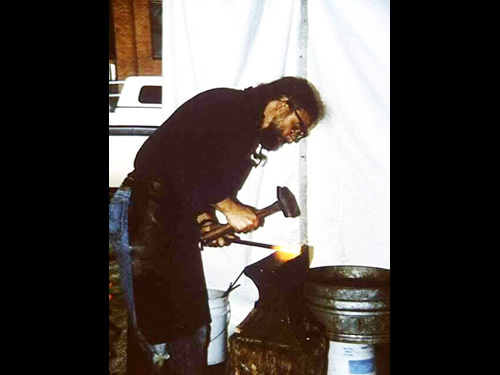 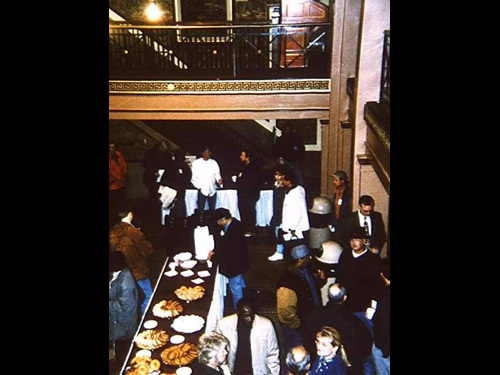 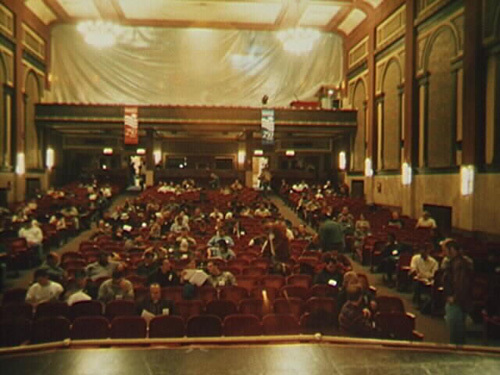 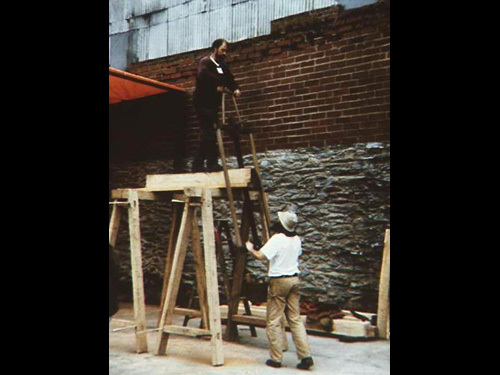 IPTW 1997 demonstrated conclusively that there was both an audience and a demand for an event based around hands-on demonstrations of the skills of all of the trades engaged in preservation. 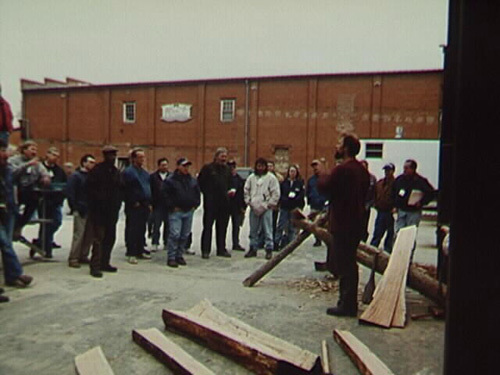 It also established the basis for a system of networking and information sharing among people in all of the trades. 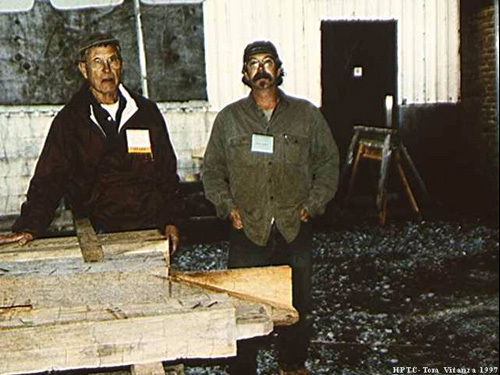 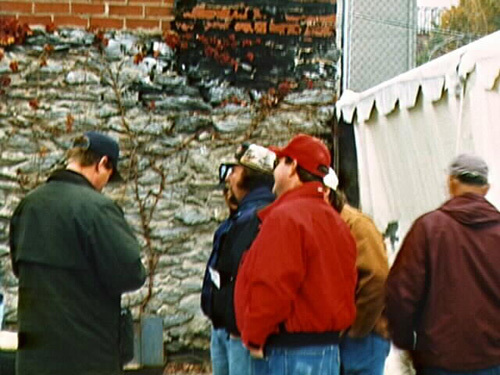 Although trades specific groups such as the Timber Framers Guild, International Log Builders Association, and Stone Foundation had already established strong systems of communication and collaboration, it was the first domestic event “by the trades and for the trades” to bring practitioners of a wide diversity of trades together in a single venue.